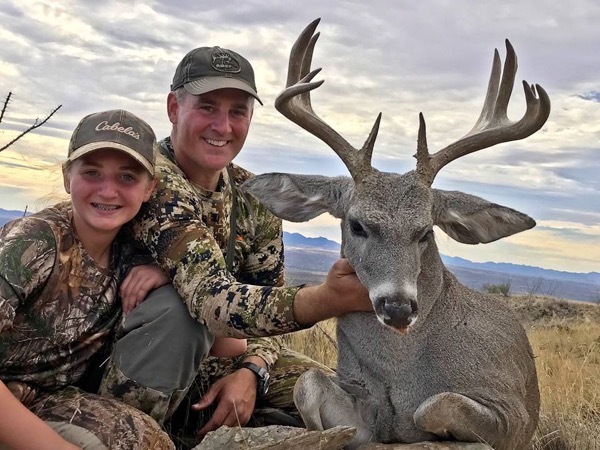 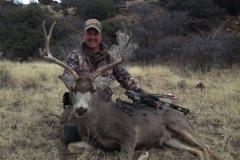 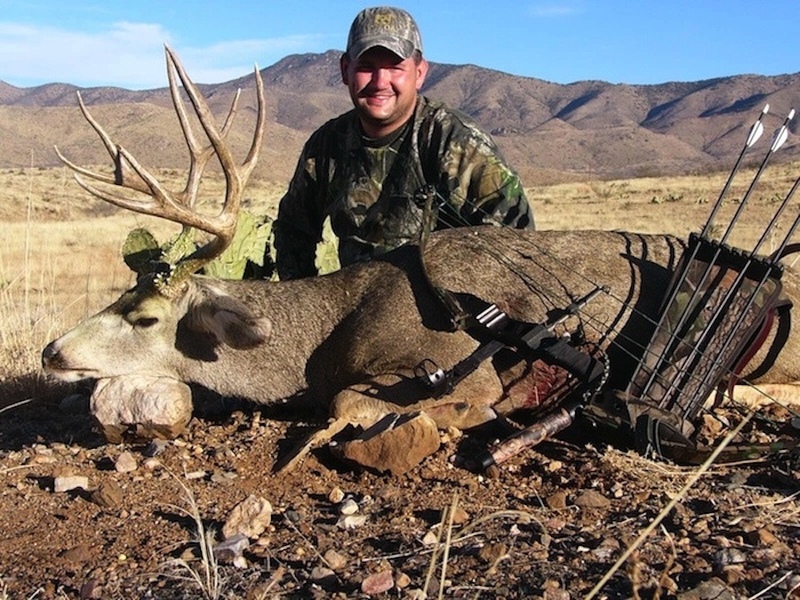 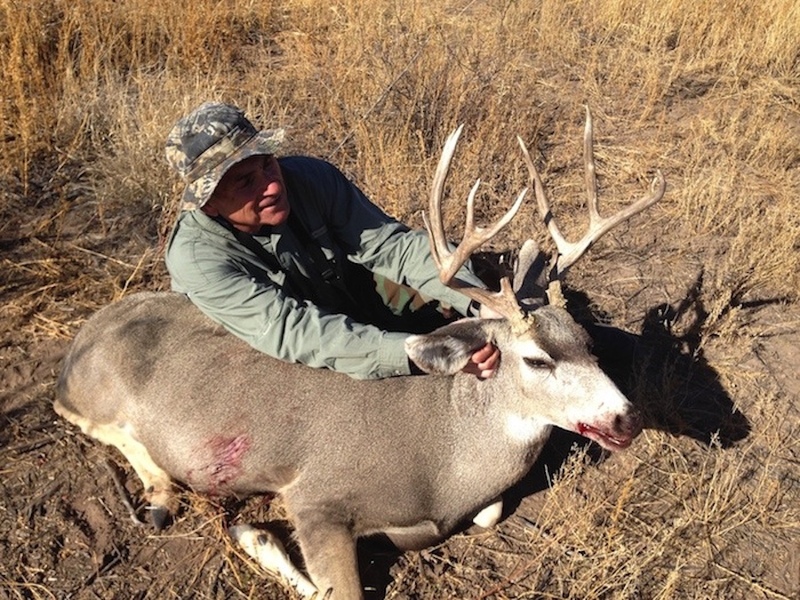 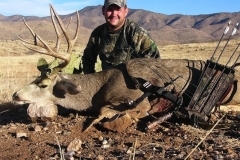 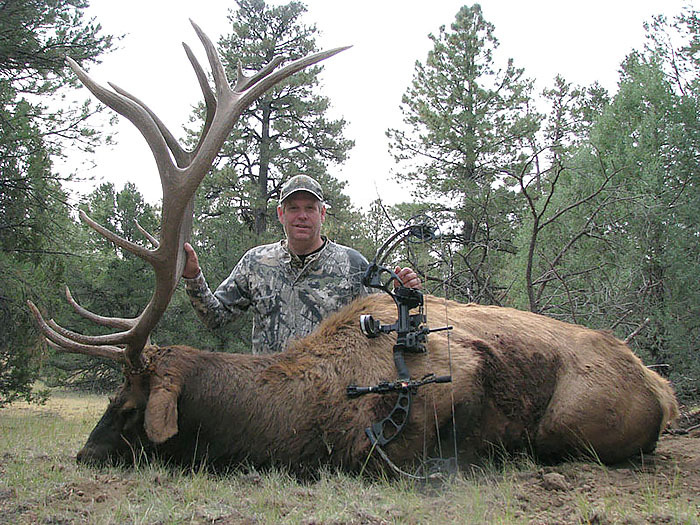 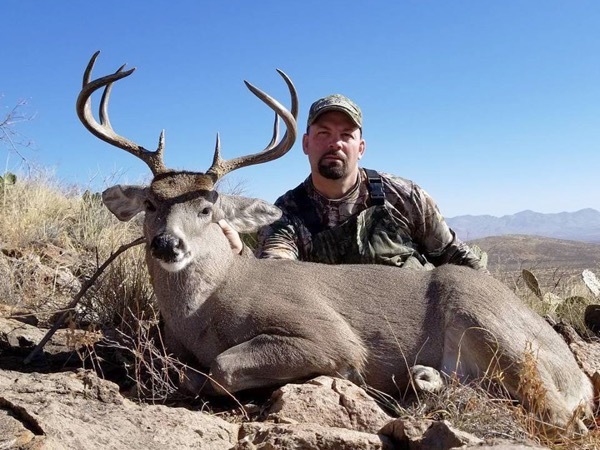 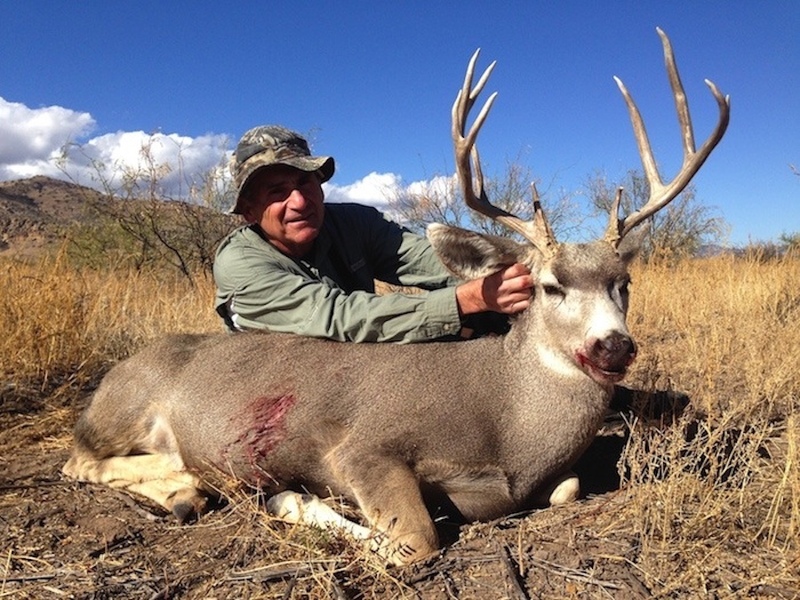 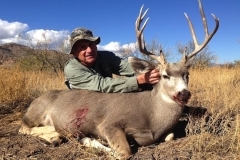 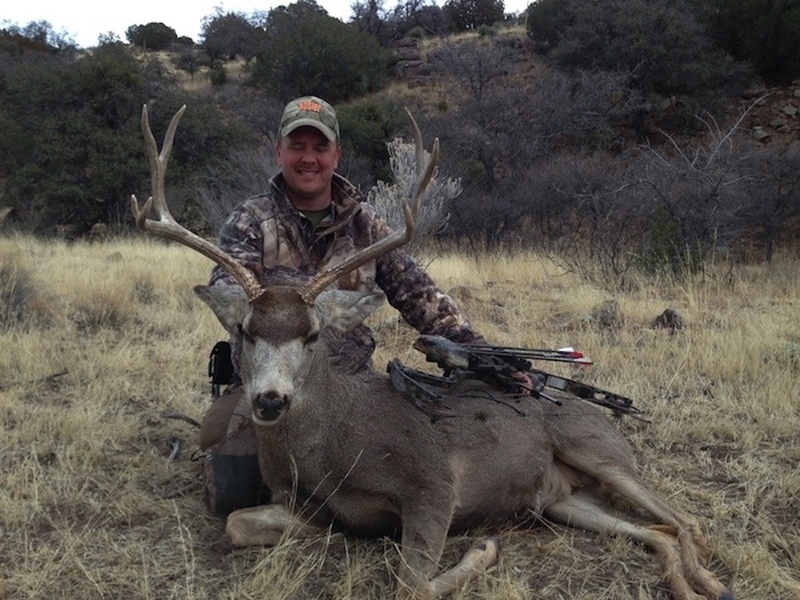 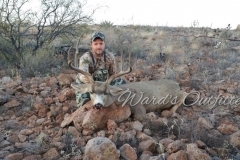 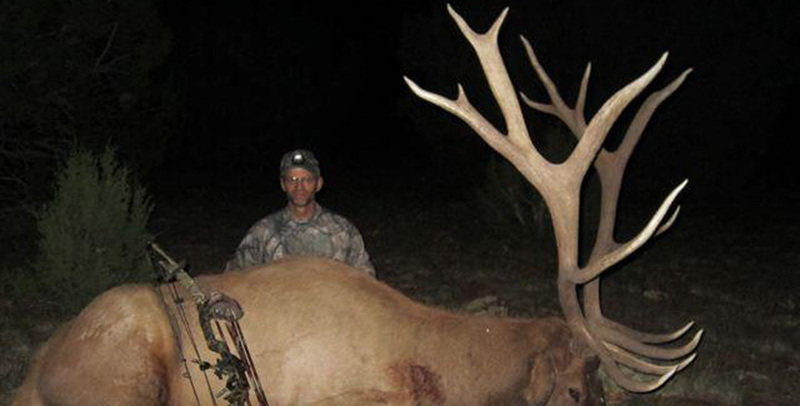 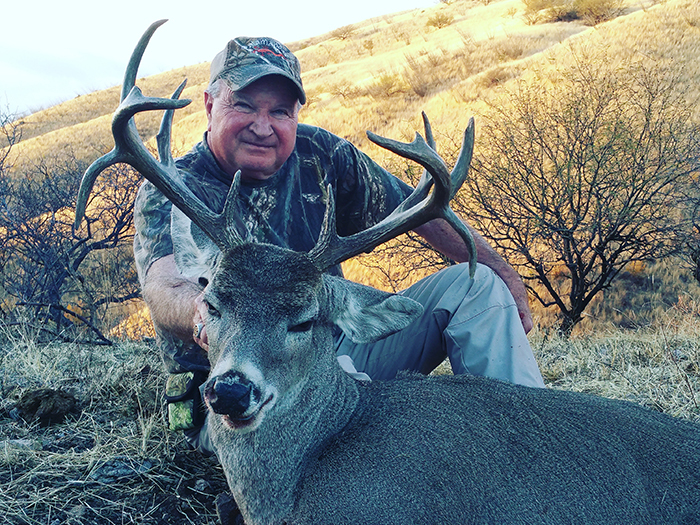 Ward's Outfitters - Arizona Trophy Hunting Outfitters! 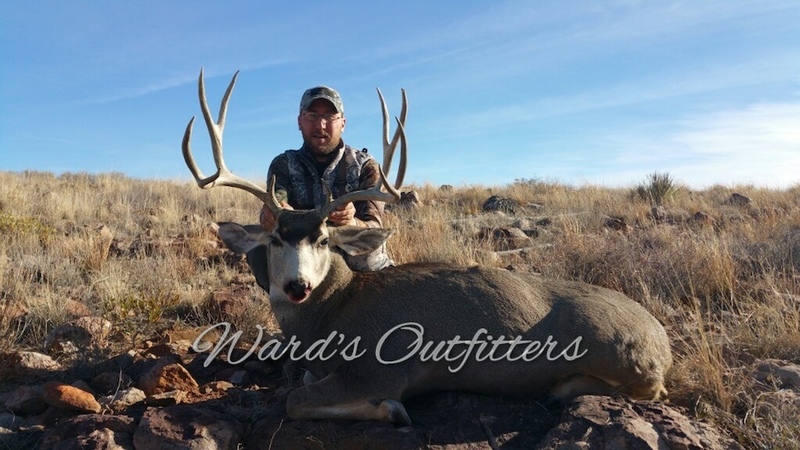 Thank you for your interest in Ward's Outfitters. 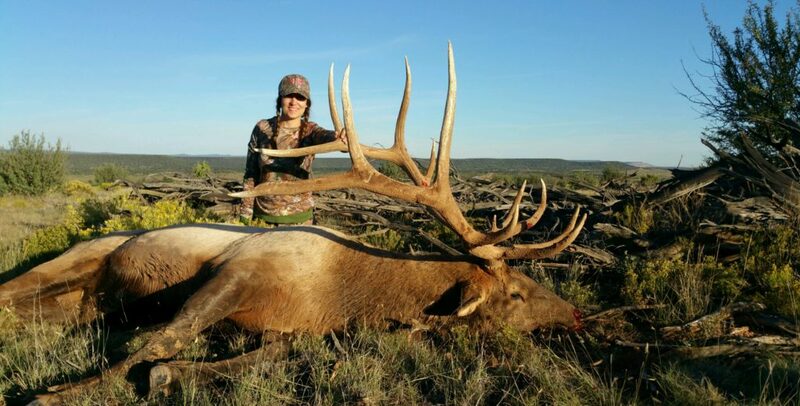 Finding trophy animals and high quality areas to hunt are just as hard as finding a good outfitter. 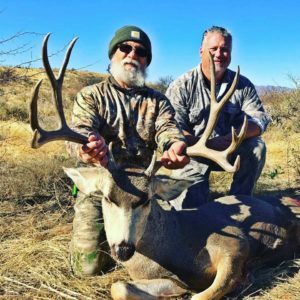 If you are looking for the best hunting experience, look no further. 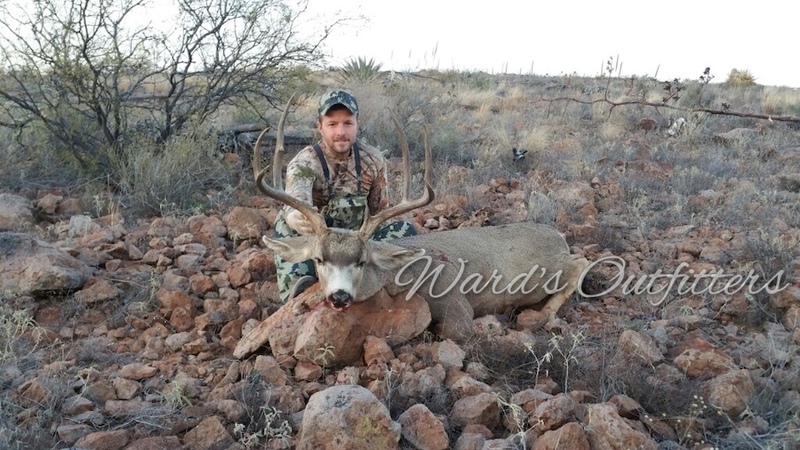 Ward's Outfitters is just the answer to your hunting needs. 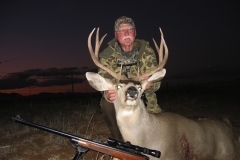 We will share with you over 45 years of expertise in archery and rifle hunting experience. 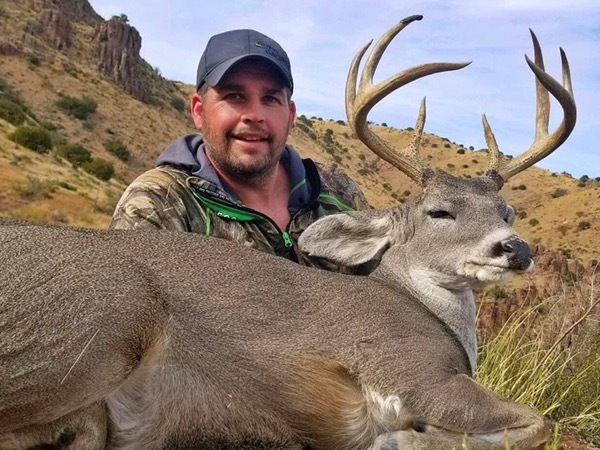 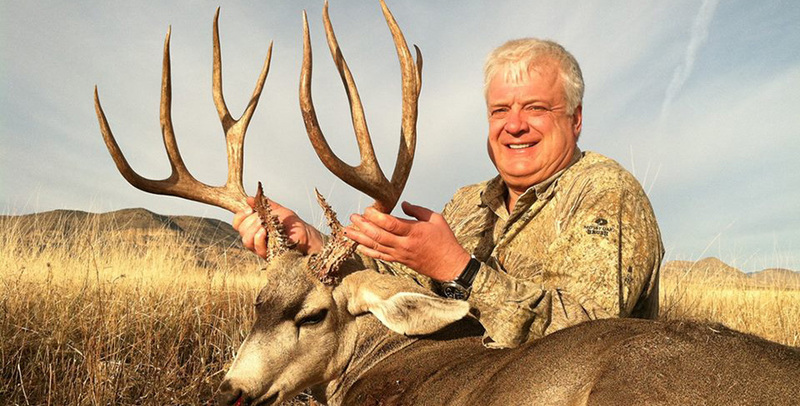 Hunters will be pursuing game on primitive ranches in Arizona and Mexico, totaling over 550,000 acres of private land. To provide the client with an ultimate opportunity to harvest trophy animals. 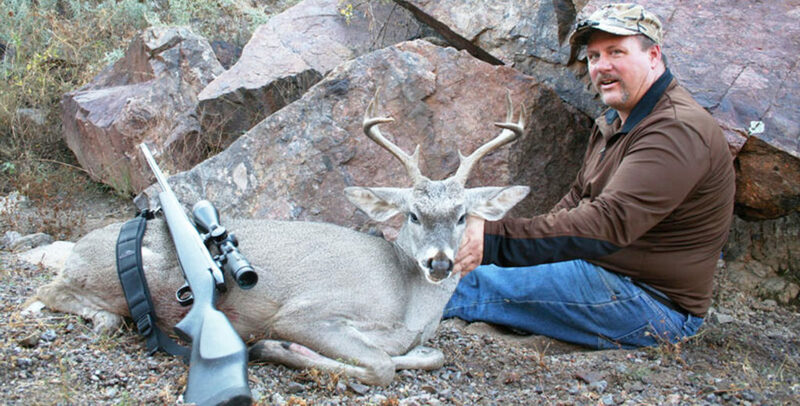 In addition, providing the client with an adventurous and educational experience of a lifetime. 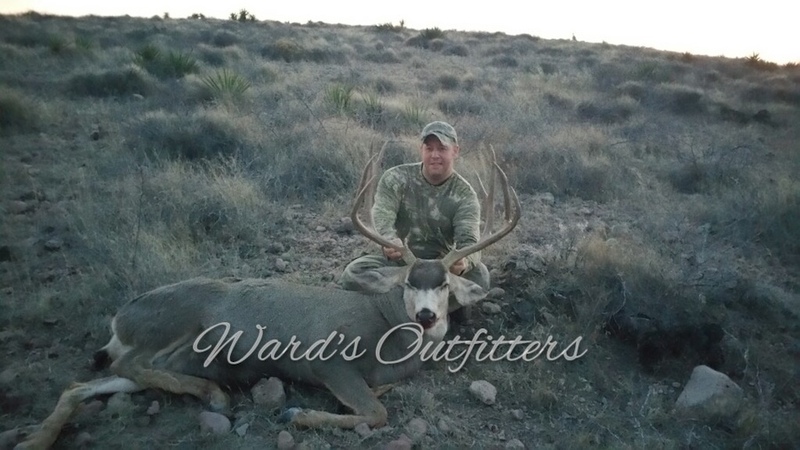 Ward's Outfitters will be a highly recognized, reputable company with a large client base while maintaining a personal level of service. 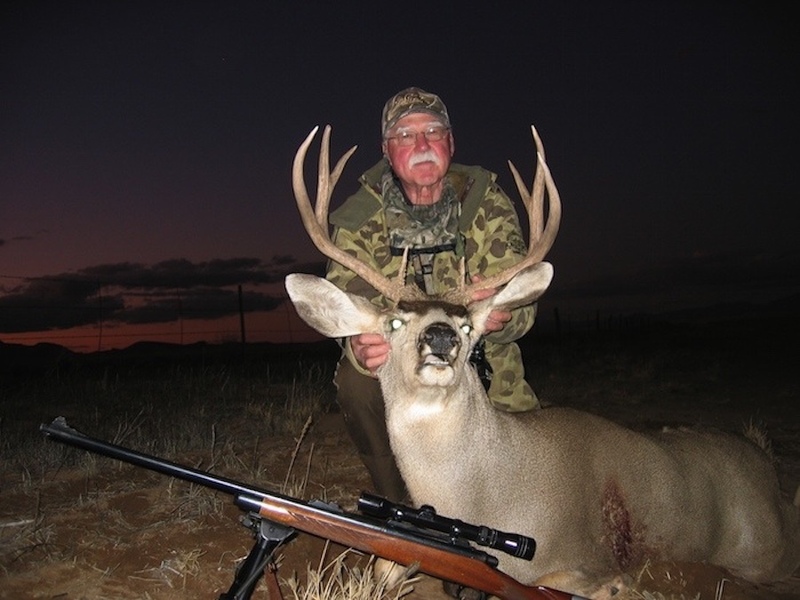 Clients will be both returning and new, each achieving their hunting goals.